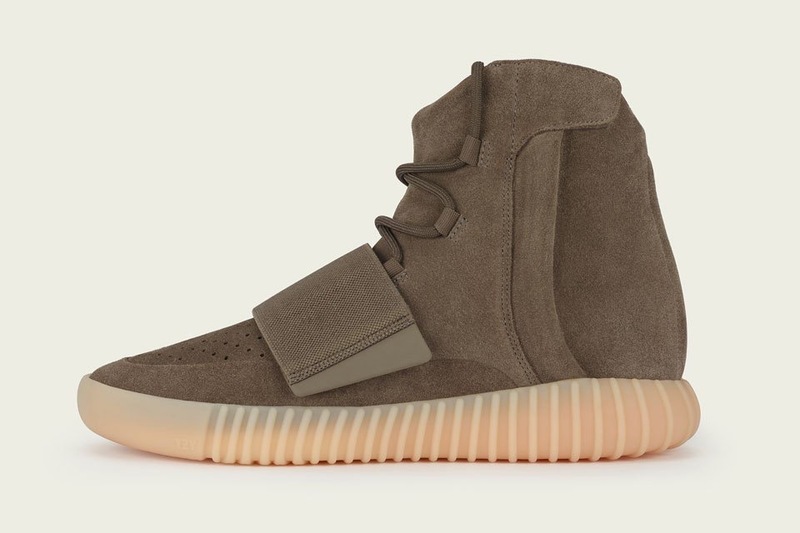 After announcing a release date on Twitter, Adidas Originals officially unveils the next Yeezy Boost 750 colorway: Light Brown. The sneaker boasts a deconstructed upper in light brown suede, while the upper reinforcements have been removed to give it a softer and slimmer silhouette. 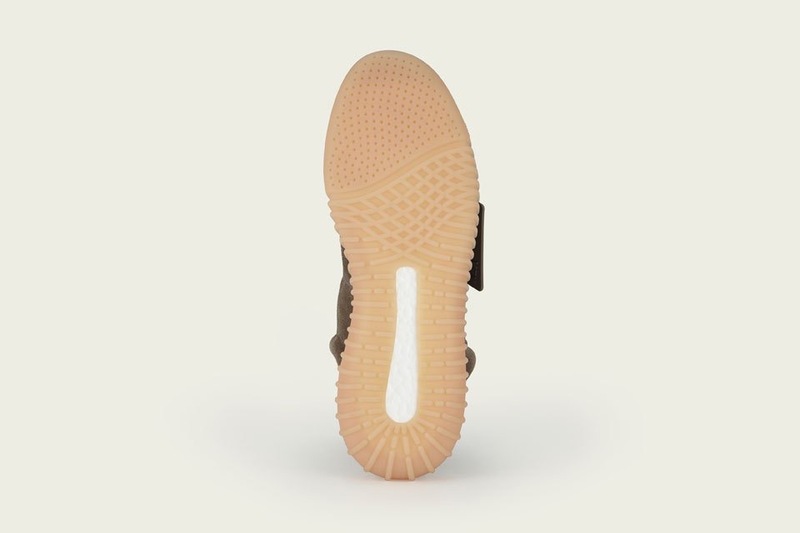 Finally, the semi-translucent gum outsole features full length BOOST sole for comfort and performance. 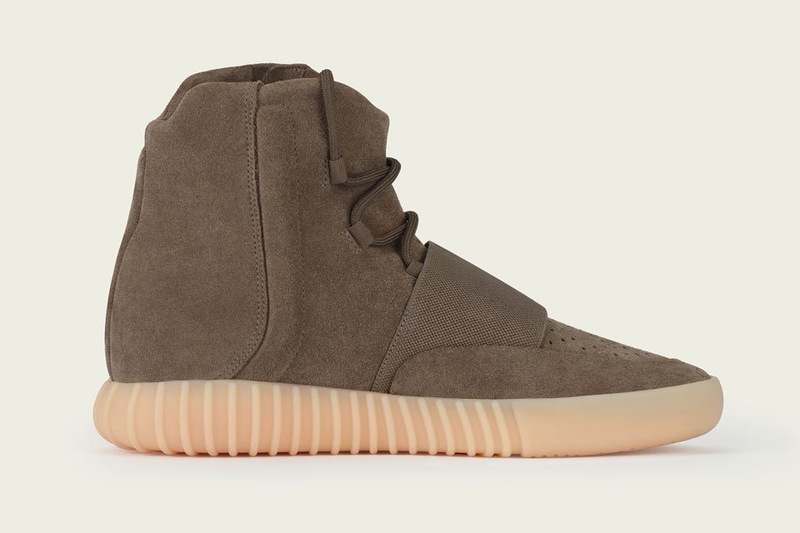 The Yeezy Boost 750 “Light Brown” drops Oct. 15 online and at select retailers worldwide for $350 USD. 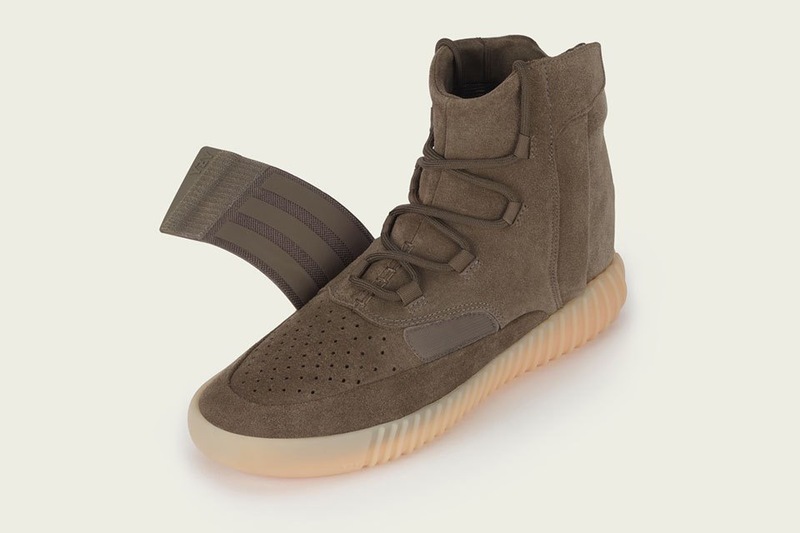 Also, reservations for the Yeezy Boost 750 will be offered at select adidas retail locations, prior to release day through the adidas Confirmed App.